Music’s Biggest Night® Airs Live Via Satellite On JACKTV & ETC This February 11, 2019. 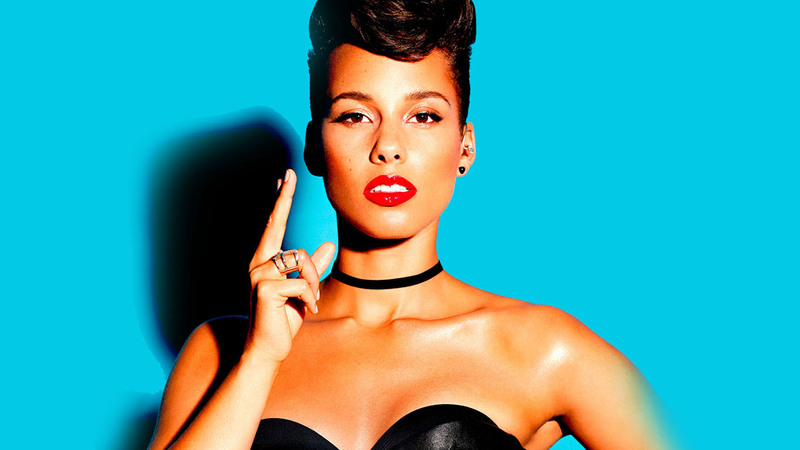 The Recording Academy™ and CBS have announced that fifteen-time GRAMMY® Award winner Alicia Keys will host the 61st Annual GRAMMY Awards®, marking her first time as master of ceremonies for Music’s Biggest Night®. Taking place at STAPLES Center in Los Angeles, the GRAMMY Awards will be broadcast live via satellite at 9AM on Monday, February 11 (Manila time), on JackTV and ETC, with a primetime encore telecast at 7PM on JackTV and 8PM on ETC the same day. singer/songwriter/musician/producer, an accomplished actress, a New York Times best-selling author, a film/ television and Broadway producer, an entrepreneur, and a powerful force in the world of activism. Since the release of her monumental 2001 debut album, Songs In A Minor, Keys has sold more than 30 million records and built an unparalleled repertoire of hits and accomplishments. In what is sure to be an unforgettable GRAMMY® moment GRAMMY winners Red Hot Chili Peppers will join Post Malone. Music’s Biggest Night® will also feature the incredible talents of current multi-GRAMMY nominee Brandi Carlile, past GRAMMY nominee Miley Cyrus, and current multi-GRAMMY nominee H.E.R. They join previously announced performers and current nominees Camila Cabello, Cardi B, Dan + Shay, Malone, Shawn Mendes, Janelle Monáe, and Kacey Musgraves. 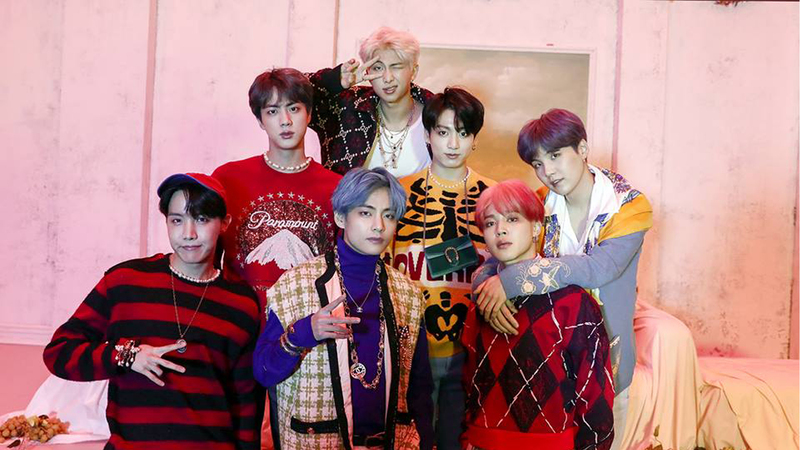 K-Pop boyband BTS will also appear as a presenter during the show. The 61st Annual Grammy Awards airs live via satellite at 9AM on JackTV & ETC with a prime-time encore the same day at 7PM on JackTV and 8PM on ETC.